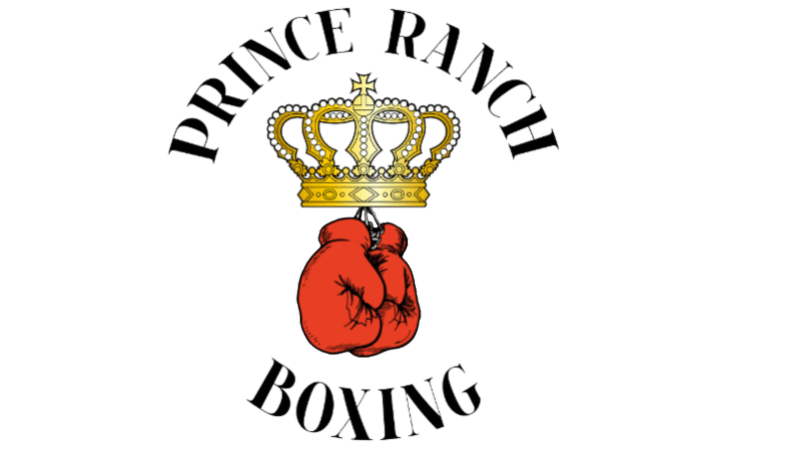 Prince Ranch Boxing’s super middleweight prospect, Humberto “Tito” Velasco (18-1-1 12KOs) will return to action on February 17th in El Paso, Texas as he takes on Thomas “Top Dogg” Williams Jr. (20-3-1 14KOs) on the undercard of an event headlined by Devon Alexander vs. Victor Ortiz which will be broadcast globally on FOX. “We have done our homework and we know Velasco is the type of talent who can help Sugar Promotions.” Oscar Vazquez, CEO of Sugar Promotions stated. “We are ready to make a run for a world title in the coming year, but we are not looking past Thomas Williams Jr, who is a very talented fighter in his own right. This is the type of fight that could end up on many people’s “fighter of the year” list. We believe a great performance by Velasco will take him to the next level.